While you may keep your door locked at night, there is more that you can do to keep intruders from invading your property. Invasives are making their way into your backyard and maybe even your home. Invasive species are typically non-natives that have been introduced, escaped and proliferate aggressively in the ecosystem in which it was introduced, overwhelming and out-competing the native species that should be found there. 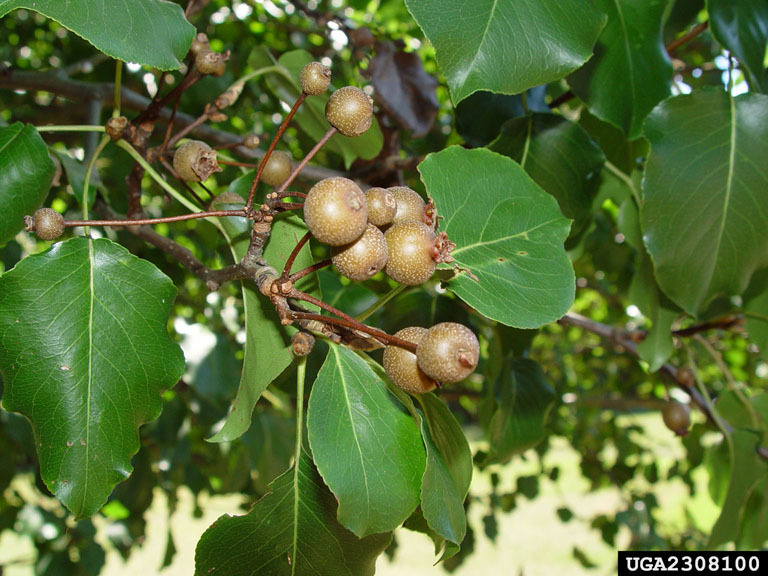 Invasive species can be plants (like Callery pear, English ivy, and barberry), or animals (like spotted lanternfly, Canada geese, and zebra mussels). Invasive species cause economic and ecological damages valued in billions of dollars annually and some also pose a human health threat. Invasive plants threaten native species and habitats by competing for critical and often limited resources like sunlight, water, nutrients, soil and space. Studies have shown that local plants and animals do not find invasive plants palatable. Since they then feed on native plants, this reduces native populations while permitting invasives to quickly move in and capitalize on vacant real estate. Invasive plant species displace and alter native plant communities, impede forest regeneration and natural succession, change soil chemistry, alter hydrologic conditions, and some serve as agents for the transmission of harmful plant pathogens. 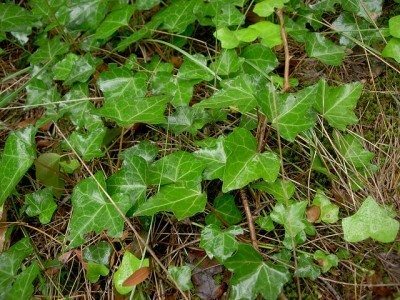 What Can I Do to Prevent the Spread of Invasive Plants? Learn to identify the invasive species that have been listed for your state or region and their eradication methods. 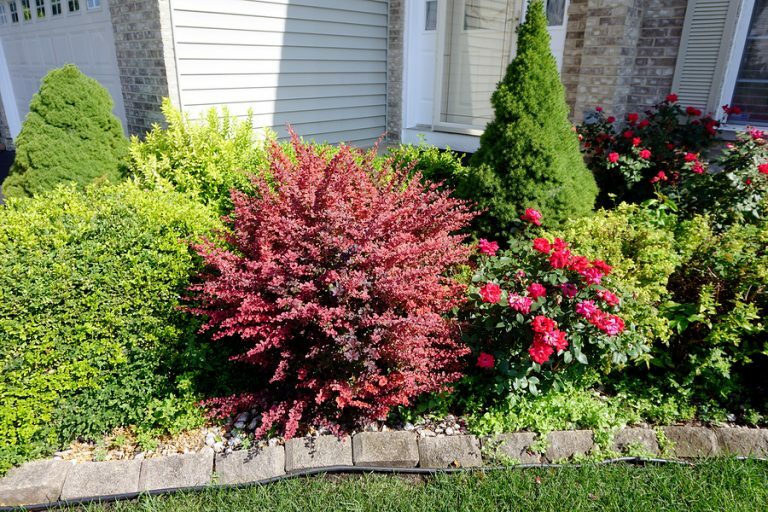 Remove invasives from your landscape, especially those that are spreading rapidly to natural areas in or beyond your property. Dispose of invasives properly by bagging yard waste and sending it out with your normal trash disposal rather than dumping it nearby in other natural areas. Be vigilant. Deal with them early while their population density is still low. Prevent new invasions by minimizing soil disturbance and bare soil on your property. Clean your boots and equipment when you are in water bodies to prevent transmission to other areas. Plant more native species, especially in bare areas, before an invasive takes hold. Assist with volunteer efforts to remove invasives in natural areas, such as Penn State University’s Aquatic Invasive Species (AIS) removal program. Also, you can join local land stewardship and conservation organizations, like the Lower Susquehanna Riverkeeper.